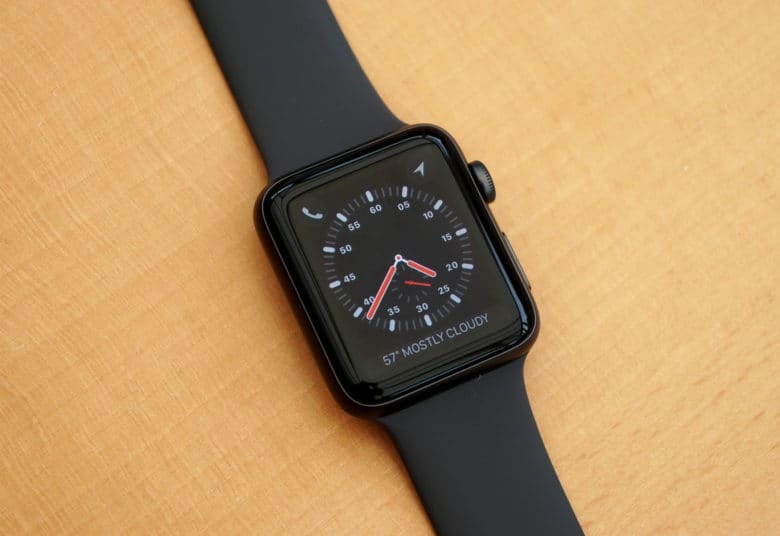 If you've been dreaming of jailbreaking your Apple Watch, today is your lucky day! Jailbreaking isn’t nearly as big news as it was in the early days of the iPhone. However, that doesn’t mean we’re not excited to hear about a new Apple device being given the jailbreak treatment. That’s what happened recently when jailbreaker Tihmstar released the first “almost complete” jailbreak for the Apple Watch Series 3, running watchOS 4.1. However, the jailbreak will also work on older Apple Watches with slight modifications. The jailbreak isn’t intended for regular users, though. It’s meant for developers, who can use it to get a closer look at the inner workings of watchOS. That doesn’t mean that regular users can’t access it (it’s available on GitHub), but it does mean you shouldn’t expect to find anything as polished as a Cydia store, complete with custom watch faces and other user-friendly modifications. That could change in the future, of course. But as with the jailbreaking scene as a whole, we can’t see the watchOS hacking community becoming a white hot center of activity. Over the years, Apple has “enjoyed” a cat-and-mouse relationship with the jailbreak community. While Apple doesn’t want users jailbreaking their devices, the community has served a useful purpose. By rooting out vulnerabilities in Apple operating systems, Apple engineers have been able to plug them in future versions, before they’re more maliciously exploited by hackers. With that in mind, Apple has even (perhaps slightly mockingly) publicly acknowledged prominent jailbreakers in the release notes for new versions of iOS. It has also employed formerly active members of the jailbreaking community, such as Jonathan Zdziarski, to join its Security Engineering and Architecture team. Is there anything you would like to be able to do with your Apple Watch that would require you to jailbreak it? Let us know in the comments below. Oh, and make sure you know what you’re doing if you do decide to go ahead and install Tihmstar’s watchOS jailbreak. The last thing you want is a $300 brick on your wrist!